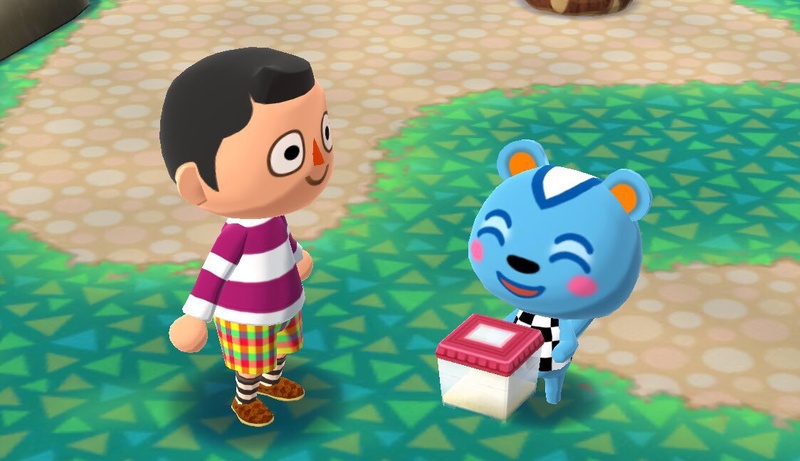 Here's how you can nab these important components in Animal Crossing: Pocket Camp so you can work on your collection of crafting materials! Animal Crossing: Pocket Camp is rife with different items you need to acquire to move forward in the game. From Leaf Tickets to help speed things up to bells to purchase items, you’re always collecting important things as you move through the game. Some, particularly crafting materials, are more integral to your new position as a camp manager. You’ll need them if you’re going to want to make the nicest-looking and full-featured campground possible. Sparkle Stones are one of the harder materials you’ll come across in-game, and you’ll want to collect as many of them as you can as you make your way through. Here’s how you can rack up as many Sparkle Stones as possible as you grow your campground and attract more animals. Sparkle Stones are awarded at various friendship levels you reach in-game. Your Sparkle Stone allotment will begin at level 7 with each different villager you interact with. When you continue to raise your friendship levels, you’ll be given different Sparkle Stones at odd level numbers - see 7, 9, 11, etc. and so on. If you don’t work to raise your friendship levels, you can also work to complete in-game Stretch Goals to earn more Sparkle Stones. Barring that, there are ways to get the via the Shovelstrike Quarry if you work hard enough at it. Sparkle Stones are meant to be used when you craft items like walls, screens, carpet, and various other higher-end items. Not only will you be required to part with Sparkle Stones for some items, but you’ll have to spend other material costs as well as bells going forward to create these goodies. They seem to be related to the flashier items in the game, so the more Sparkle Stones you have, the better! Need more assistance in Animal Crossing: Pocket Camp? Be sure to check back at Modojo @ Shacknews for our continuing coverage of Nintendo's latest mobile game! Now get out there and make the best campground you can!